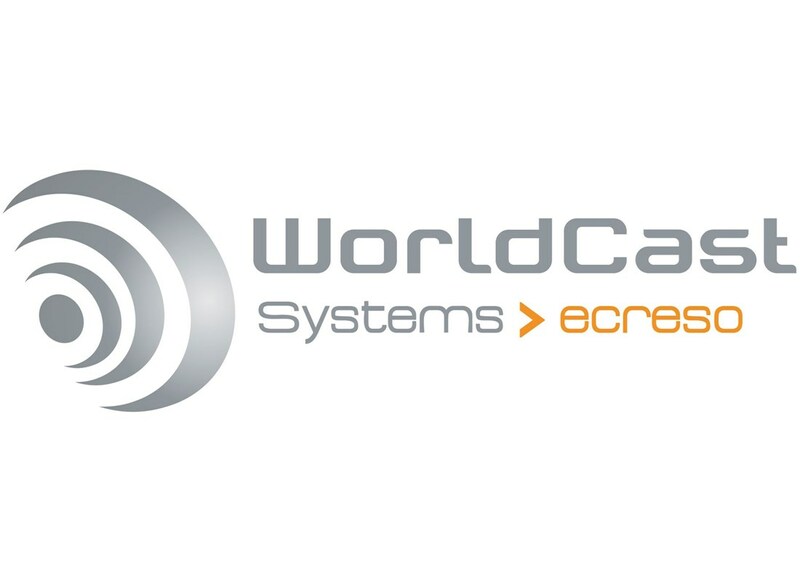 After supplying radio stations and broadcasters with the Audemat FMB80 RDS encoder for over 25 years, WorldCast Systems now launches a new generation of RDS encoders with its Audemat RDS Encoder. In line with the company’s standards of system versatility, ease of use, and spectral purity, Audemat RDS Encoder is a new, more advanced version of the FMB80. One of the major advantages of Audemat RDS Encoder is that it offers MPX/Composite over AES capabilities. 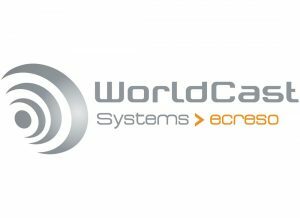 This is the market’s first RDS encoder enabling the addition of RDS information directly into a full digital chain, ensuring not only optimal spectral purity and quality, but also enabling broadcasters to pass easily to a fully digital environment. Advanced communications along with full control over the Audemat RDS Encoder is possible thanks to its intuitive and responsive web interface allowing hands-on configuration, and the SNMP management which provides users with real-time monitoring and management of Audemat RDS Encoder operations. Users can also control their encoder through TCP/IP and easy plug-in into any local Ethernet network. It is also equipped with ScriptEasy, a graphical application which can be used to configure IO‘s and program specific actions remotely to ensure the total control and monitoring of the Audemat RDS Encoder and its environment.